Waitrose raise £600 for SupERkids! A big thank you to Waitrose who nominated SupERkids for their Waitrose & Partners Community Matters green token scheme, we received a fantastic £600 through their Community Matters box at the Newton Mearns branch! 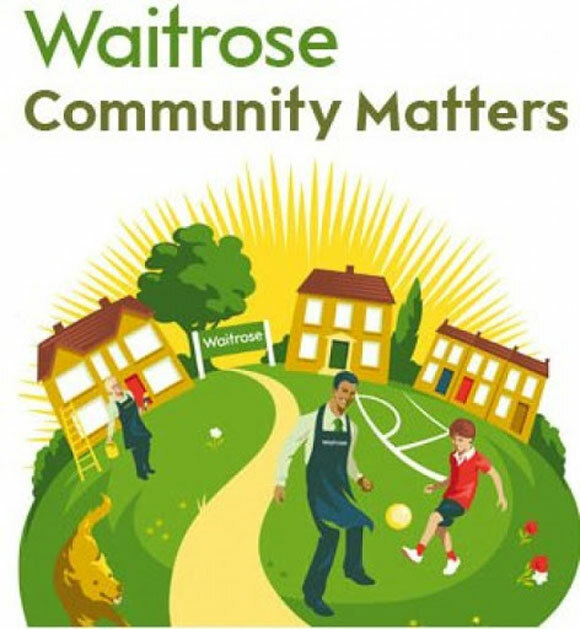 A big thank you also to all the Waitrose shoppers who chose to support SupERkids.